Reassurance shield after the 491 junction. 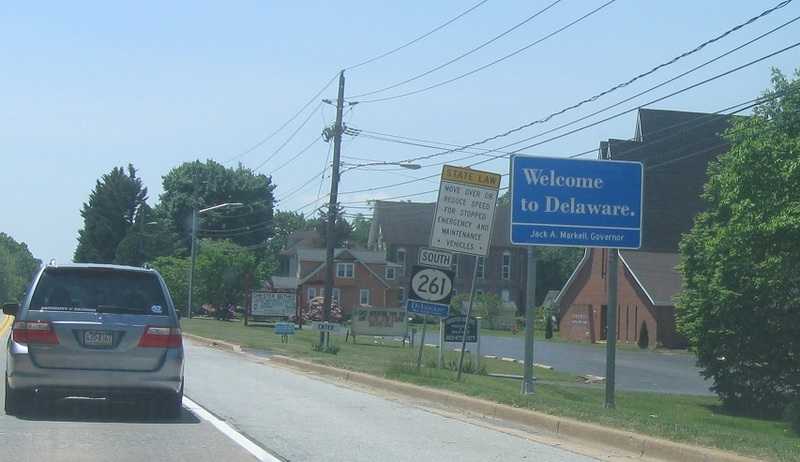 Just after that we’ll cross into Delaware! 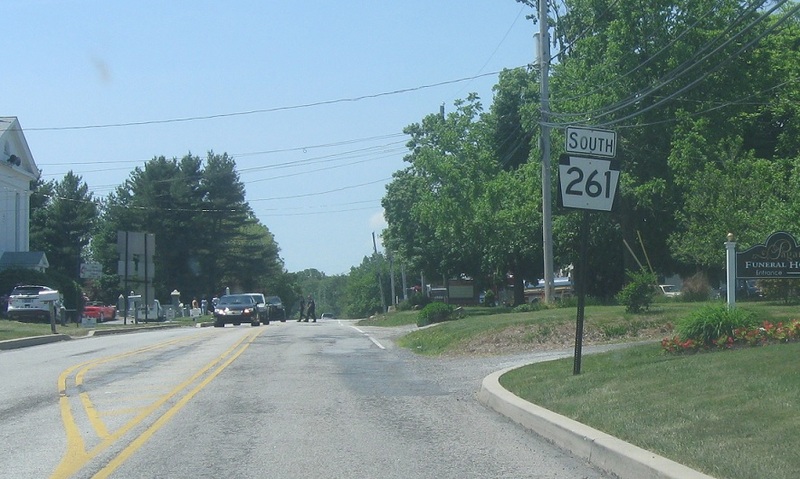 261 continues down towards Wilmington.